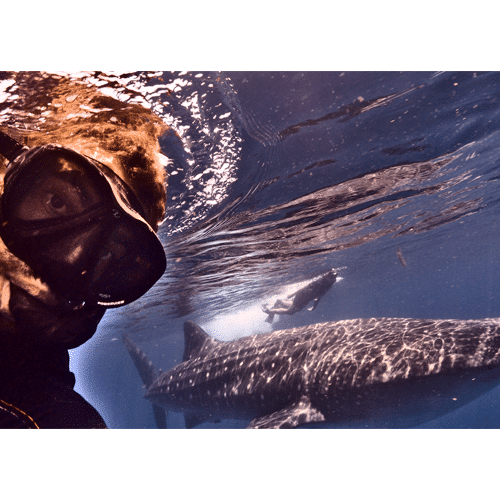 The WHALE SHARK is the best snorkel tour we have in this area, it's one of the most beautiful experiences you can do. This is a full day tour. 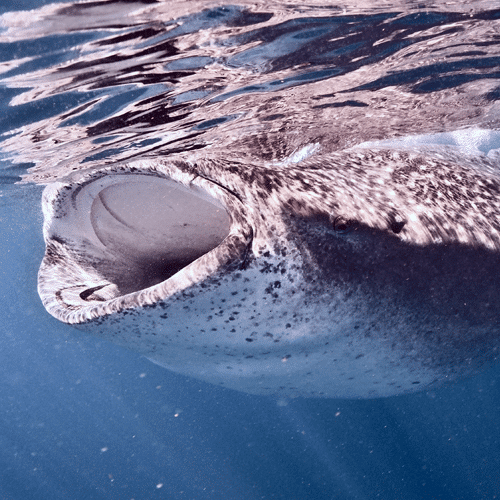 The WHALE SHARK is the best snorkel tour we have in this area, it’s one of the most beautiful experiences you can do. This is a full day tour. 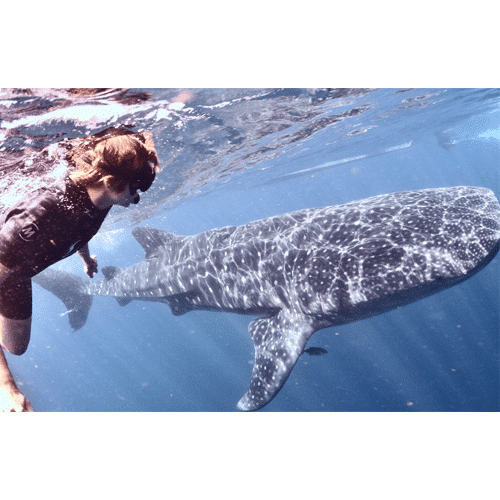 We will pick you up in your hotel around 6:45am , during the trip the guide will explain you the itinerary, information about whale shark and his habitat and other important information. Once we arrive to the marine you have breakfast and then we will depart to the whale shark area (from 45 minutes to an hour of navigation). 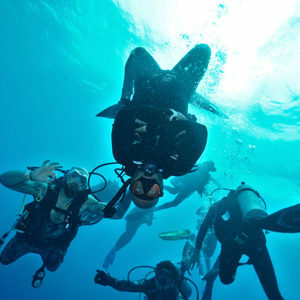 Once spotted we’ll start with snorkel activity with no more than 2 people per guide in the water at the same time. After swimming we’ll serve sandwich, fruit, soft drink. It’s important that you let us know if you are vegetarians, vegan or anything we need to know. You’ll be back in your hotel around 5pm. The price for this trip is USD 199 P/P with all included. We don’t recommend it for children under 5. It’s a long boat ride. 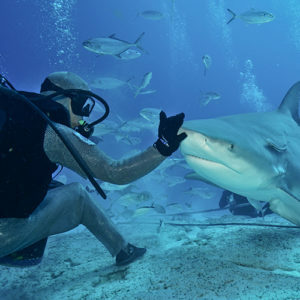 It’s important that you know that here is no guarantee that we would be able to swim with them! We will see them! 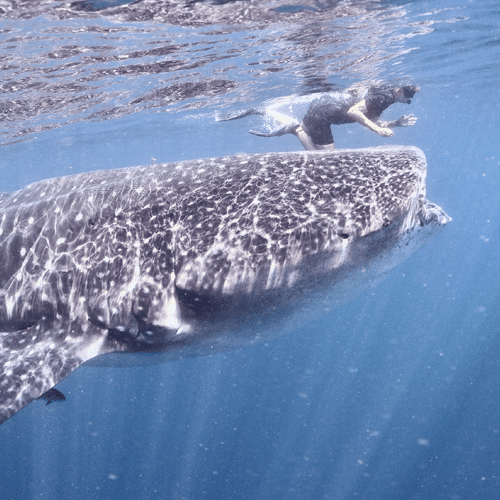 The swim will depend on the amount of boats and whale sharks. If don’t see any, we refund 50% or you can re schedule.